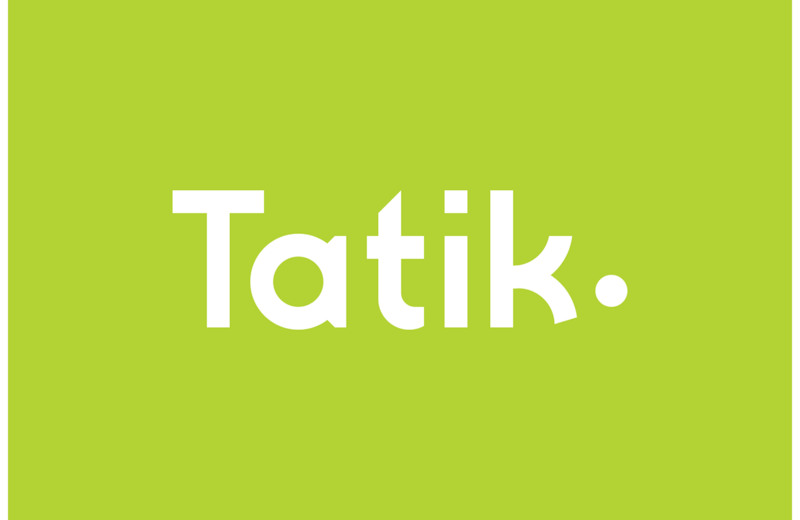 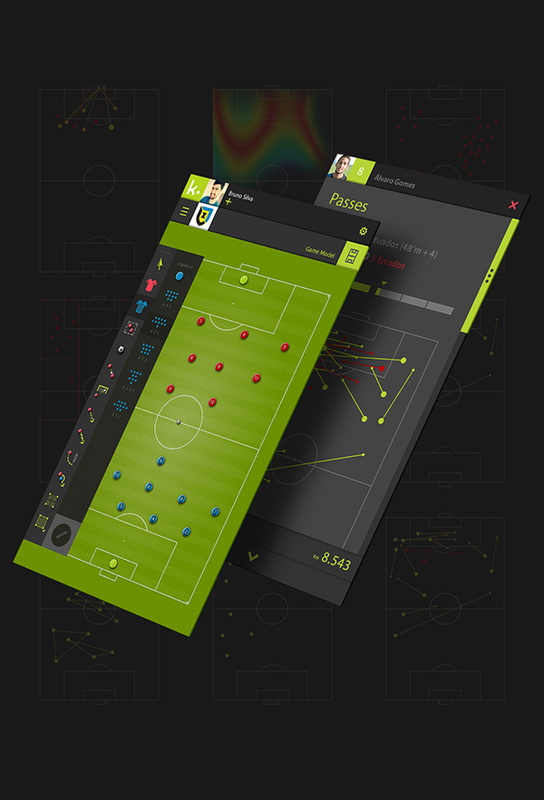 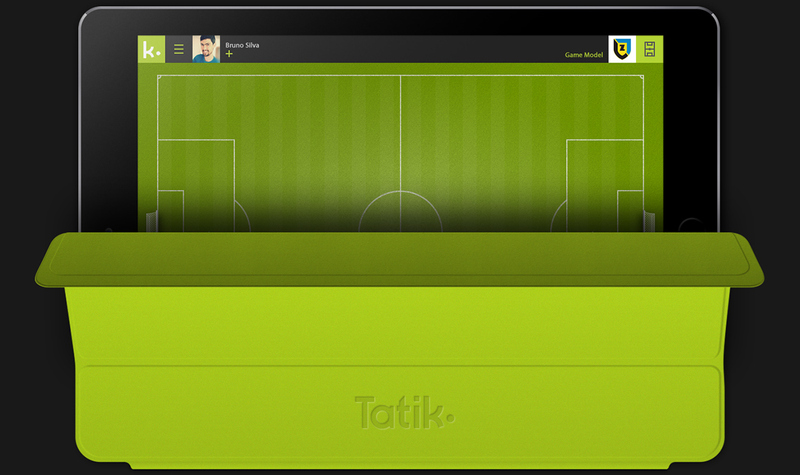 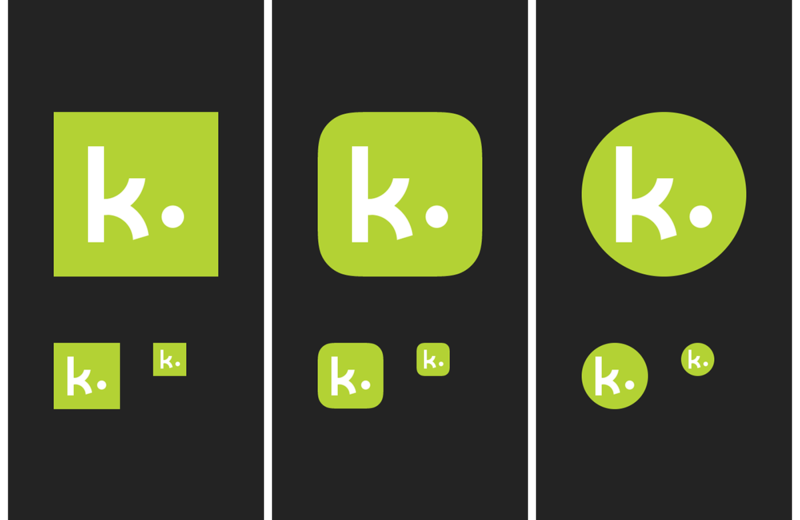 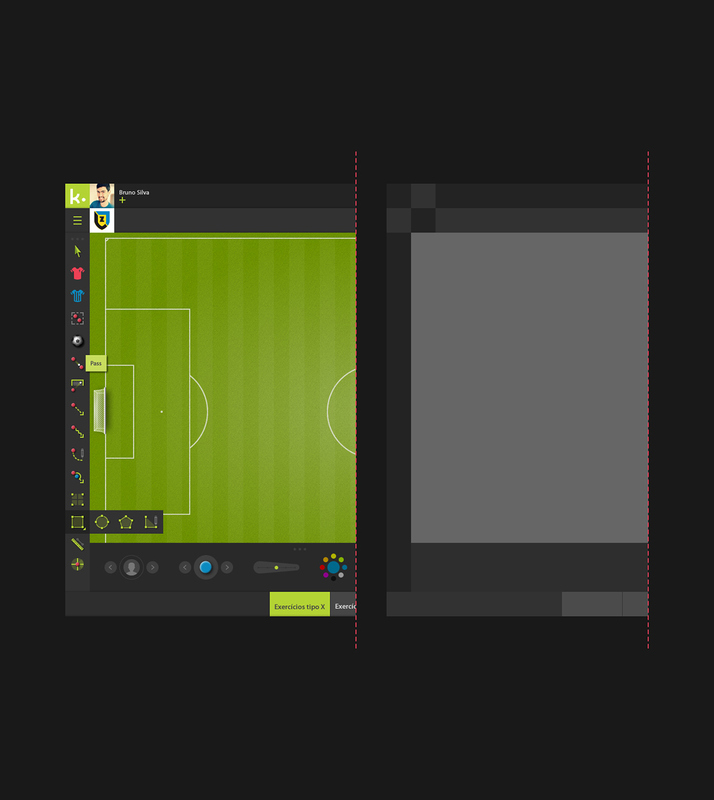 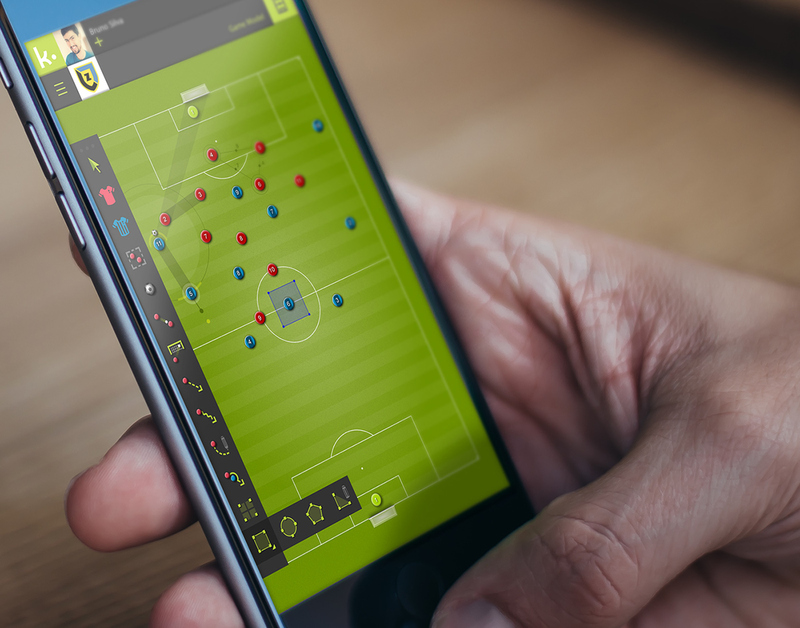 An application and social network for the football world. 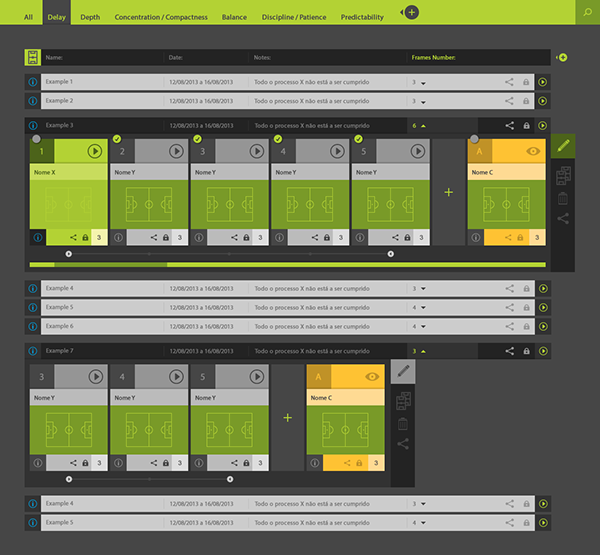 editors are some of the topics included. 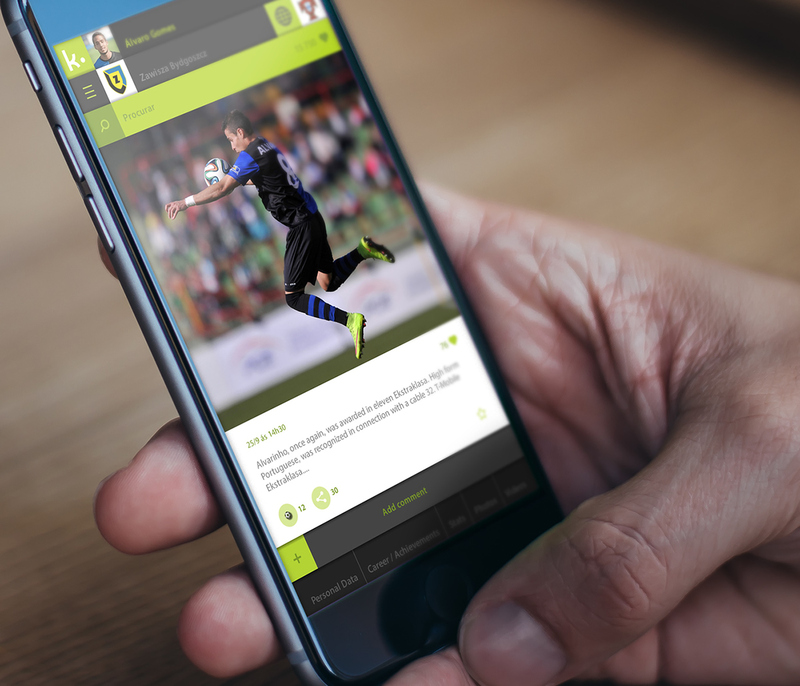 An application and social network for the football world. 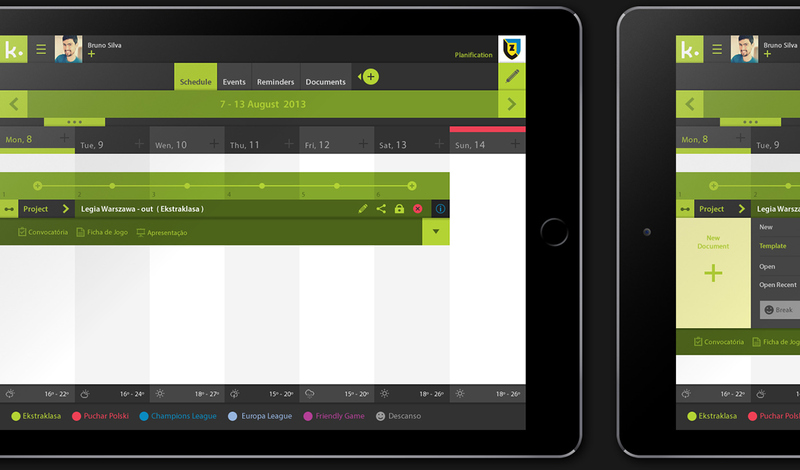 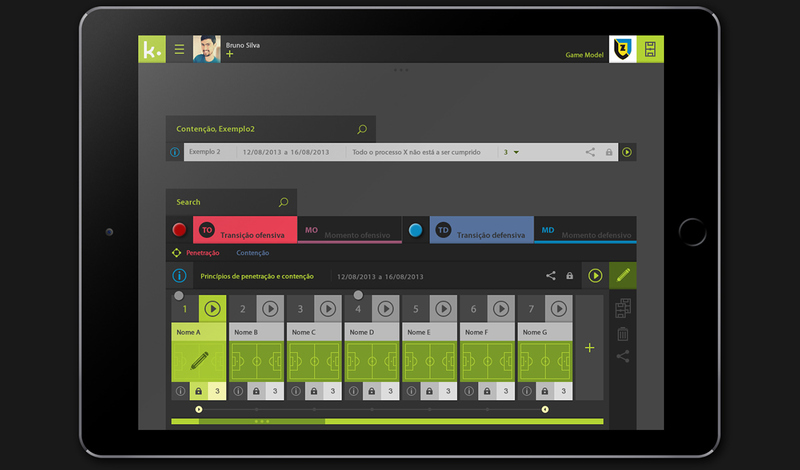 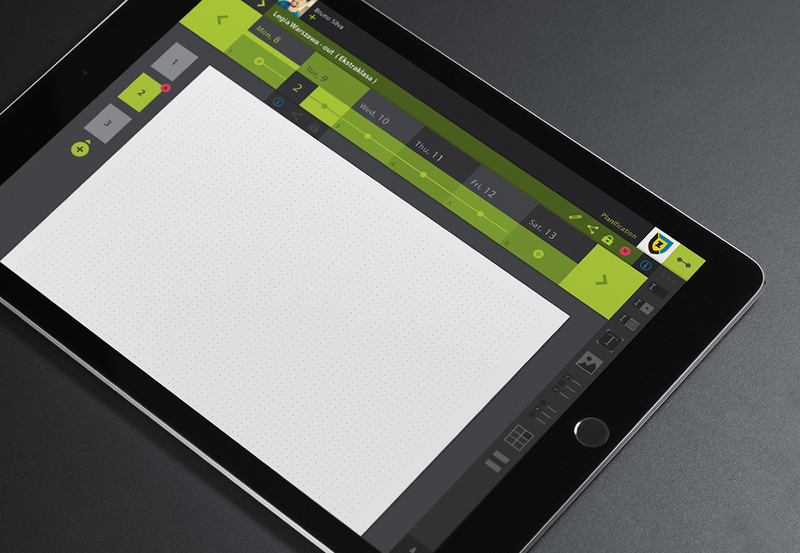 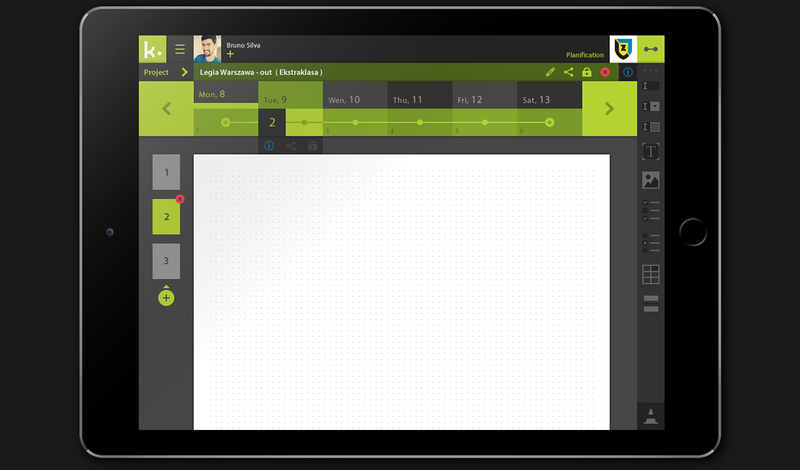 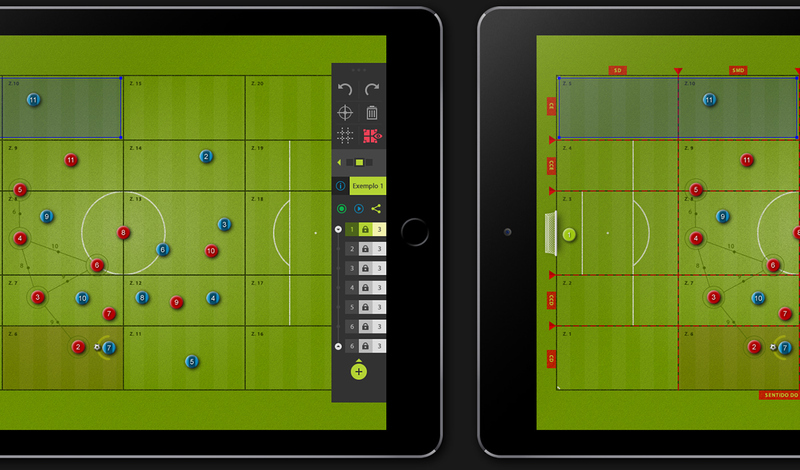 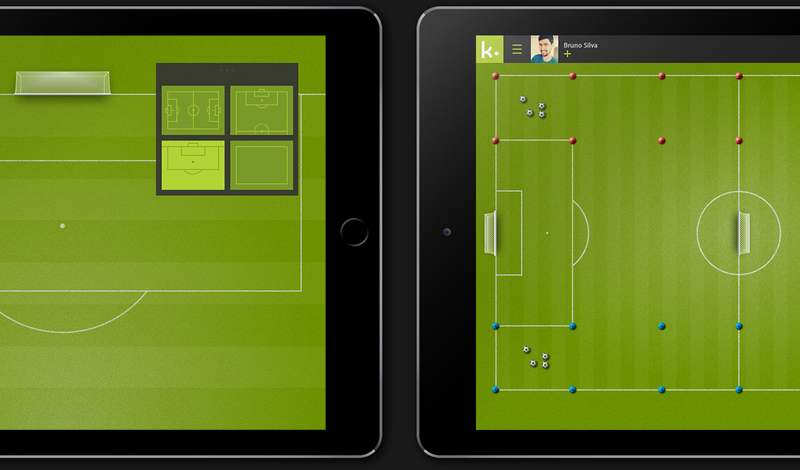 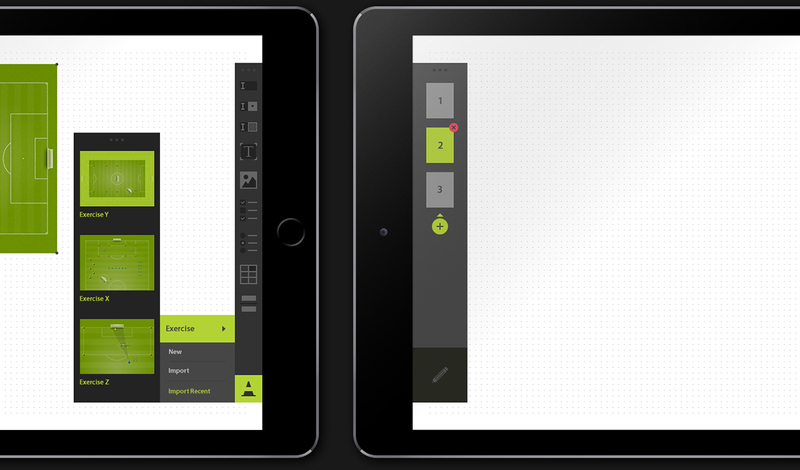 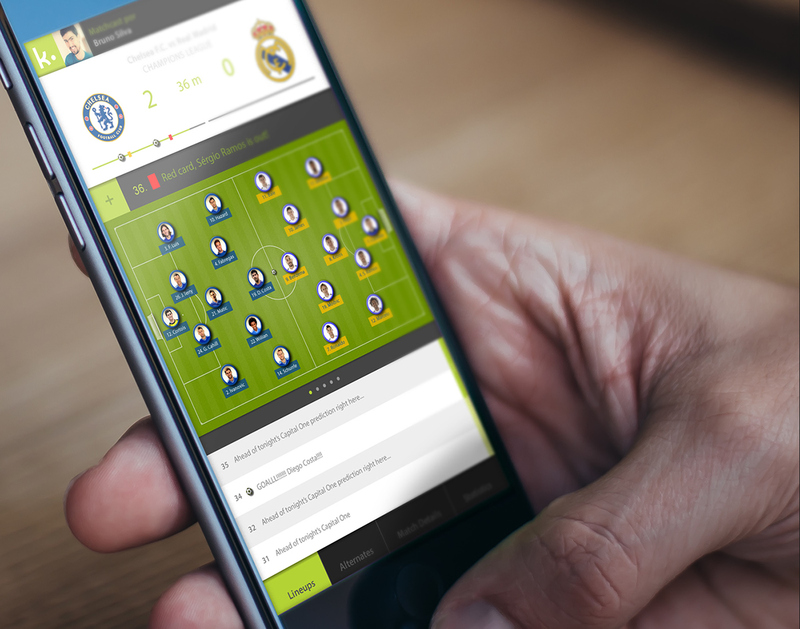 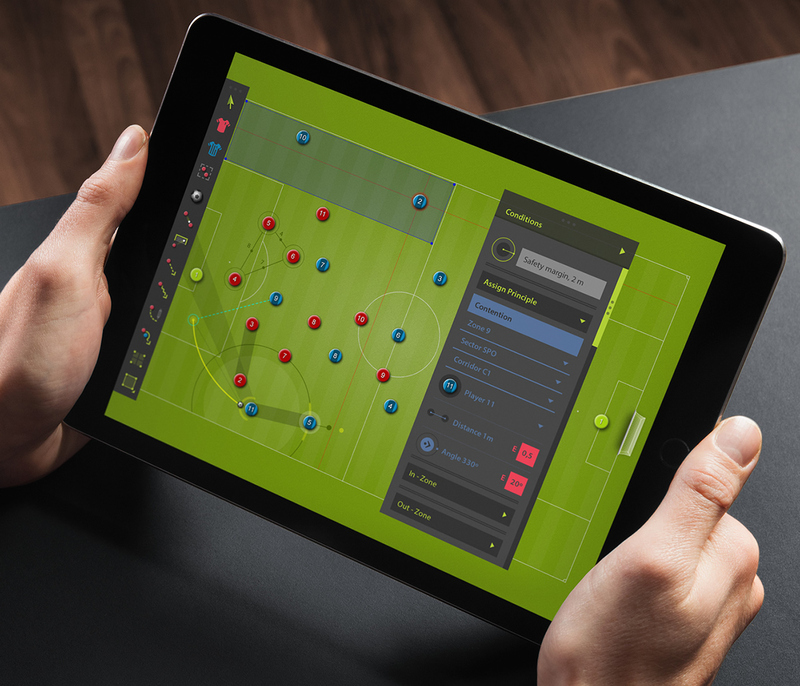 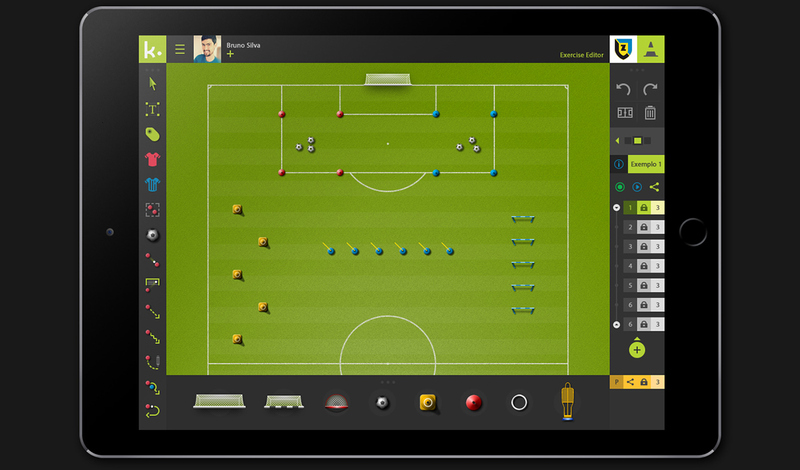 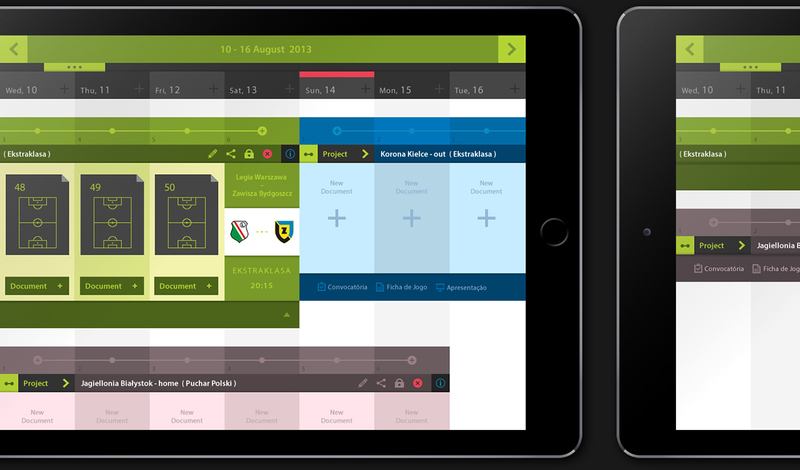 The application promises to manage and structure the football clubs, helping coaches to have control over all aspects of the game. 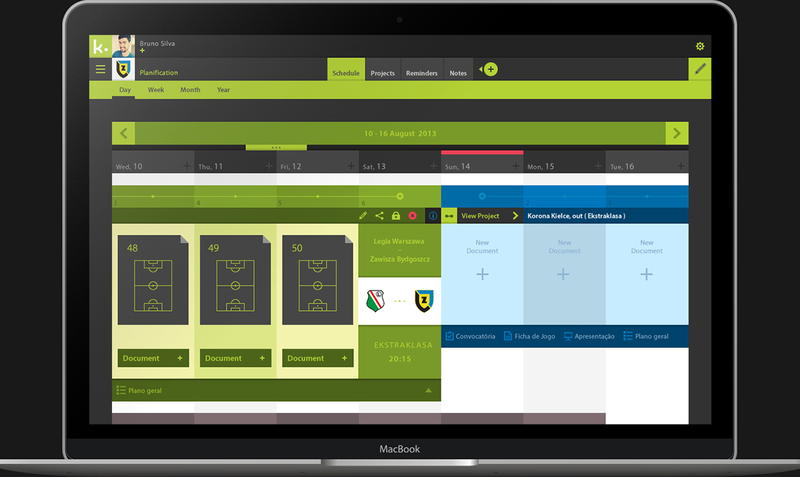 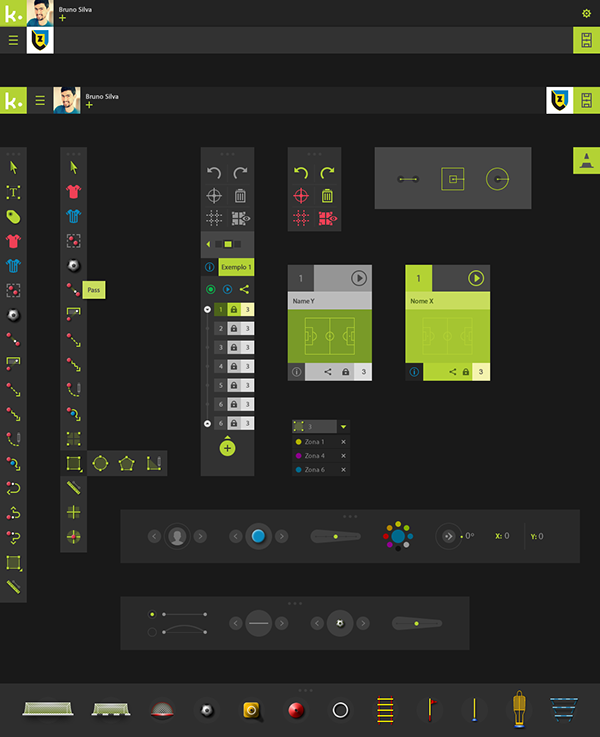 Tools for managing, analyzing, scouting, game model, tracking systems and training editors are some of the topics included. 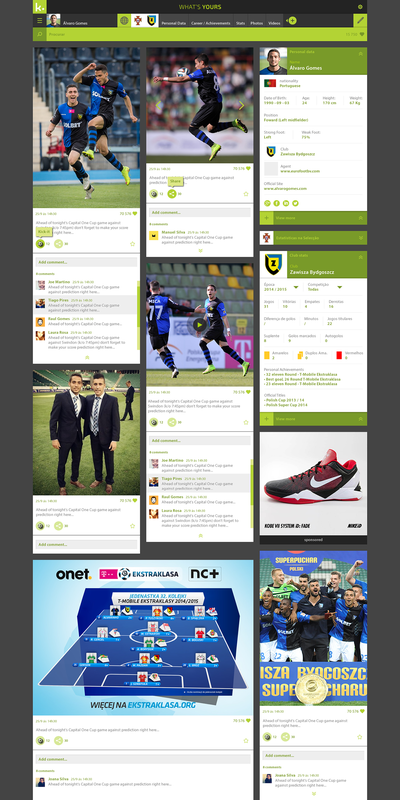 The specialized social network with different profiles for professional players, amateur players, clubs, fans, sports newspapers, and reporters meeting their unique needs and providing a dynamic and exciting environment for this audience.